How to detect Kids Corner Programmatically in Windows Phone 8? Nokia’s Lumia 920 update in December? The Kids Corner is one of the new feature that is introduced with the Windows Phone 8. If you encounter a scenario where you want to detect the mode of the current application like Default or Kids Corner and take actions accordingly, you can use the ApplicationProfile class. 2. 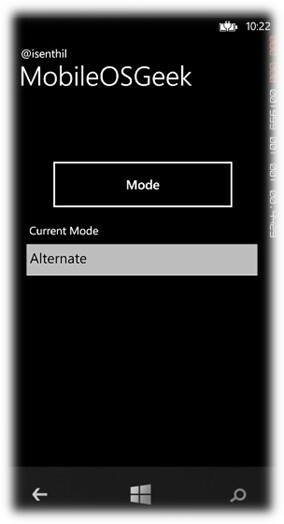 Alternate – This is the mode where the Windows Phone Application runs in the Kids’ Corner mode. The ApplicationProfile class is defined in the name space Windows.Phone.ApplicationModel. Hence, you should add the reference to the name space in the code behind. Below is a sample code to demonstrate How to detect Kids Corner Programmatically in Windows Phone 8? 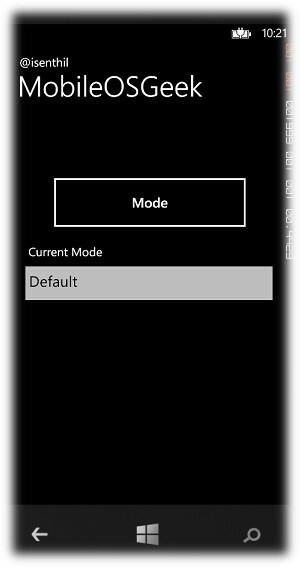 How to detect the audio endpoint device in Windows Phone 8 App ? How to Programatically determine if the Windows Phone 8 GDR3 Update is installed in Phone?